Insane discounts in a limited quantity! Justfit FIBO Fever: get 15% off! 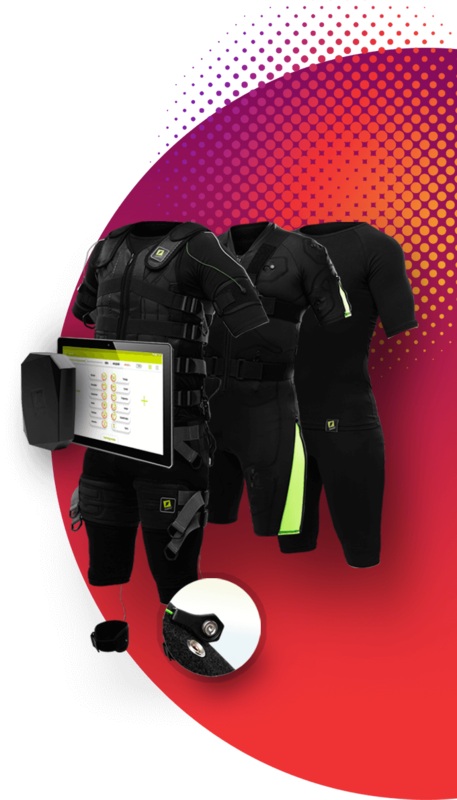 New, cutting edge EMS technology for unique prices in a limited quantity. Get them now with a unique 15% FIBO afterparty discount between April 8-30! BOOK YOUR FREE ONLINE DEMO NOW! Your studio on the go! pieces available out of 20! Perfect choice to start your successful personal trainer career. JustfitLite is a studio on the go, you have all the freedom to have your services inhouse or outdoors. Your future oriented training method and flexibility will make your business incredibly successful. Book your device now for only 300 EUR! Expected shipping: May 30, after full payment. After receiving your booking fee, our customer relation team will contact you directly. You will receive a proforma invoice of the purchased product, including 300 EUR deduction. Full payment via bank transfer is due on May 15., 2019. We provide money back guarantee if you send us your notice to info@justfitart.com to cancel your booking. Cancellations are accepted until May 10..
After receiving your booking fee, our customer relation team will contact you directly. You will receive a proforma invoice of the purchased product, including 300 EUR deduction. Full payment via bank transfer is due on May 15., 2019. *Cancellation policy: we only accept cancellation requests via email until May 10., 2019. Full money back payment is guaranteed. If you send your request past the deadline, we pay back 50% of the booking fee. Enjoy technological features that ensure your business running flawlessly. Out of 1000 sold devices we receive annually 140 incident calls worldwide. 87% of support tickets are closed within 48 hours. 24 months for devices, 12 months for accessories. 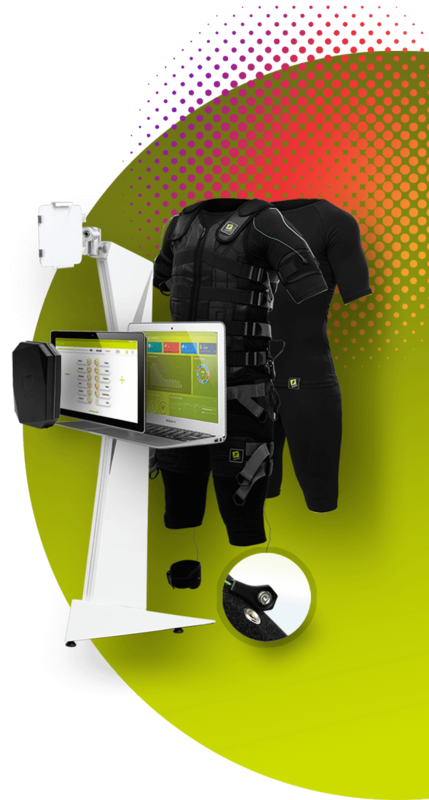 Book your free online demo and get to know the cutting edge Justfit technology! The online demo will take approximately 1 hour via Skype and all your questions will be answered. See you soon!